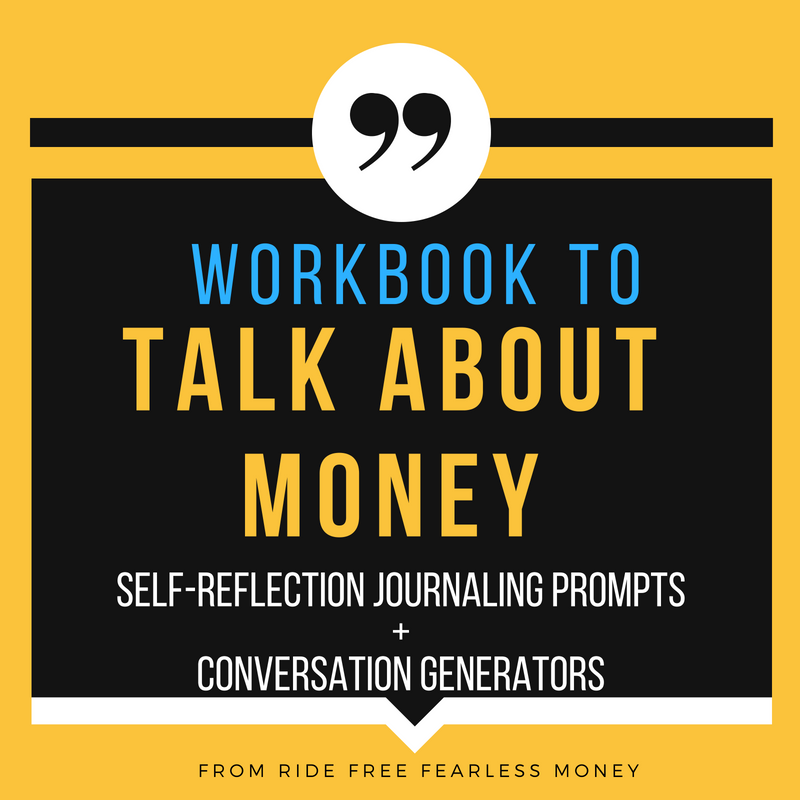 This guide is great for: individuals who want to get real and journal out some money feelings or create a shareable, coherent money story; couples who want to include money experiences and approaches in their ongoing conversations; roommates or collaborators who want to talk through economic differences. Real talk, inspiration, and a DIY self-coaching toolkit! Click the button below to grab the PDF with worksheets now!